He wrote Big Little Books and novels as well as contributing to the majority of non-Disney "adventure" comic books bearing the Dell imprint. 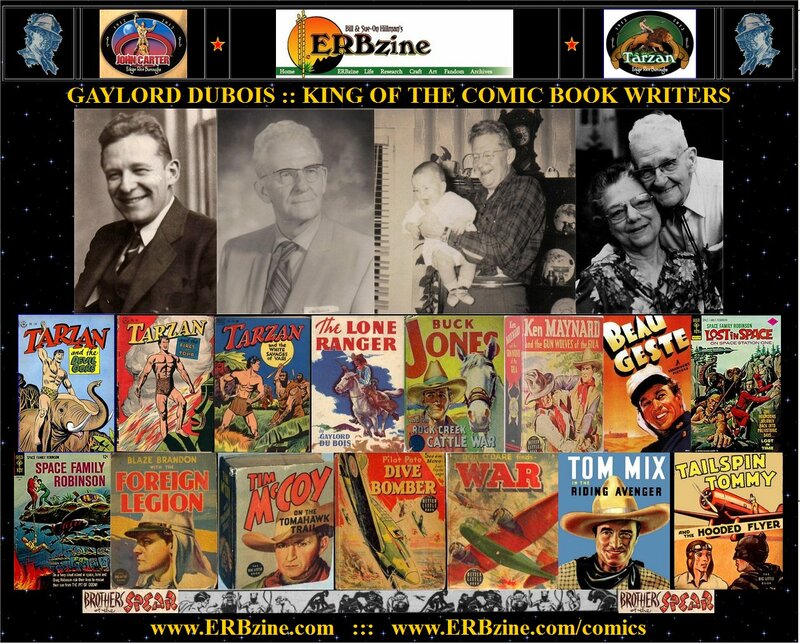 Dubois wrote or adapted almost every Tarzan lead story in Dell from 1947 to 1971 as well as the majority of backup features including the popular "Brothers of the Spear" from 1950 to 1960. The writing started after he got sick in 1935 and contacted a friend of his (at Whitman) and asked if he had anything he could do while he was bedridden. The friend asked him to write a 60,000 book about the Lone Ranger -- and that's where it all began. Grandpa was noted for always taking two loads of clothes to the laundramat and only bringing home one. My mom has sent me several newspaper articles from the early '90s that pretty much recap his varied interests and occupations. I have hundreds of letters, carbon copies, interviews, manuscripts and other documents, including a boy’s book series he had been working on with Whitman but did not complete. We lived with him and Grandma in Westport, NY for several months in 1956/57 after our house burned down in northern Alberta. I've been working at putting together an art exhibit with some museum type displays accompanied with texted bio, a broad sample of his work and a bibliography of his work. 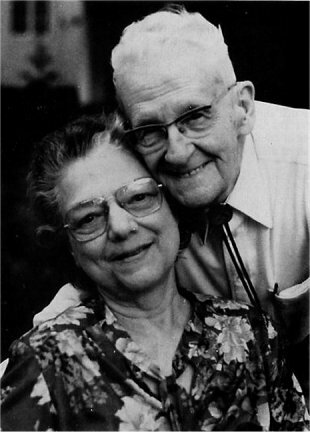 He married my grandmother in 1937 after he had known her less than two weeks and they adopted my mother (then 13) shortly after. 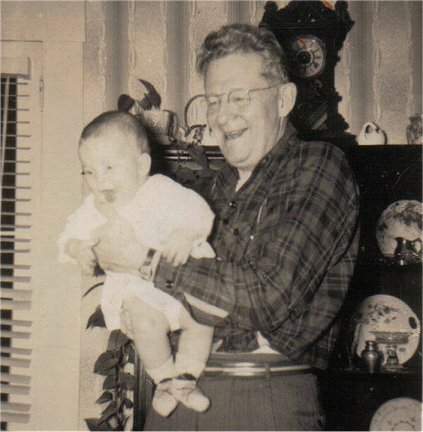 Around 1945/46 (after mom moved to Canada and married dad) he had a young Navajo boy, Bennie Spencer) living with him that he had planned on adopting but I don't know the rest of that story. 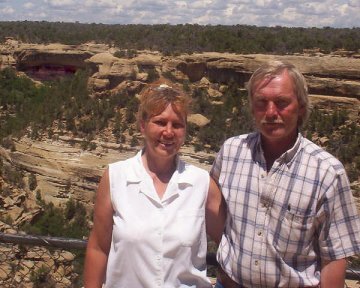 I have recently discovered that Bennie lives in Gallup, NM and since I am now in Colorado I might have a chance of tracking him down. 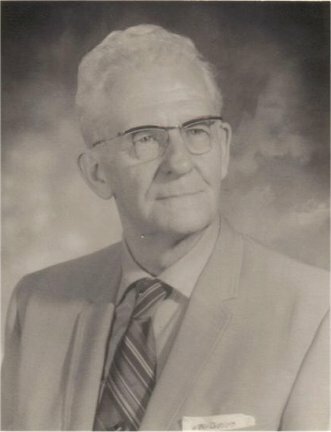 So far, though, I have had no success in finding Bennie – other than managing to contact people who know of him. Grandpa has now been credited with the creation of Turok – determined with his account books and a Young Hawk story that was altered to become the first Turok story. While it is documented in several places that Grandpa created the diapered mouse Tuffy over the phone with his agent, there is now evidence that he perhaps created Tom and Jerry as well.  "I started writing back in the '30s and naturally my fishing and hunting has suffered. For most of these 25 years my writing schedule has been 8 hours a day, 6 days a week. Half of the time I spend in studying for writing, and half of it in actual typing. Sundays have often been taken up conducting church services as a lay-substitute for a minister on vacation, or as interim lay-pastor for a little church which happens to be without an ordained pastor. The Denomination didn't matter. My membership is in the Church of the Nazarene ... but God is where his people are. "I have written dozens of 'Big Little Books,' mostly westerns. In 1936 I was given a copy of a Lone Ranger radio script to study with these instructions: 'Write a 60,000 word novel based on this script, and if we accept it, you will have more assignment.' The radio script was very corny, and a very shaky basis for any novel; but I used what little of it was usable in constructing the plot of the novel. 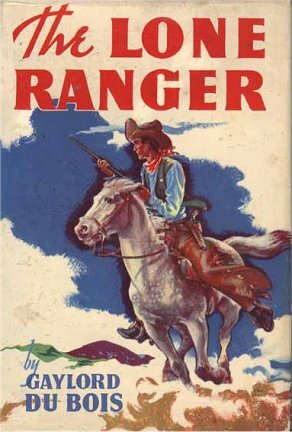 It was titled The Lone Ranger, and my name as author was prominent on the jacket and cover. My name disappeared from the third and subsequent editions (or printings), but I had and have no complaint, because I sold all the rights to the novel to Whitman Publishing Co. It was perfectly good business because I imagine it is less confusing for the reader to think that the entire series was written by Fran Stryker. Back in those days I did quite a bit of ghost writing for well-known adventure authors, who shall remain nameless here. "I started writing comics in 1938, when some of them had 12 panels on each page, and the whole idea of a comic magazine was experimental. In 1939 I worked as a script writer on 'King of the Royal Mounted' when Jim Gary was doing the art work; and at the same time, in the same office, writing scripts for Fred Harmon when he was doing his own art work on his famous character 'Red Ryder.' Fred, Jim and I were working on Sunday newspaper supplements, not comic magazines. "I started working for Steve Schlesinger about this time, and he was my loveable boss and maddening critic, I soon met Oskar Lebeck who was on the editorial staff of Whitman and through him I began writing comic book scripts, full time. Oskar was a man of immense drive and had a way of developing the best ability and the fervent loyalty of the artists and writers who worked under him. My workload grew so heavy that I had to dictate scripts to my wife while she typed. Rush orders were often telephoned late in the day from Whitman Co.'s office in New York to our Brooklyn apartment. One night I worked with my wife Mary till 4:00 am, and rolled into the bed fully dressed while she went out to the subway with the finished script to mail it in Grand Central Station so it would be delivered at the office that morning! Later the pace slackened a little and we returned to our farm in Westport. [Novels authored during this period: The Long Rider, Barry Blake of the Flying Fortress, The Pony Express, a series of historical word sketches --also DuBois and Lebeck collaborated on Rex, King of the Deep, Stratosphere Jim and The Hurricane Kids on the Lost Islands.] See the DuBois Bibliography in ERBzine 2116. "I have used names, places and characters mentioned in Tarzan the Terrible and other novels. I tried to adhere to the geography of lost Pal-ul-don, until somebody in the editorial department scrambled the said geography - in one of the Annuals, I believe - and the matter of accuracy was hopeless from then on. As a matter of fact I had to take care not to plagiarize any of the ERB plots or story sequences - at least not obviously; but I was free to use his characters, or in the case of minor characters, to invent my own. As for the Ape-English Glossary - I have stuck to it as closely as practical. Some few situations required me to invent Ape words (I don't recall what they were). The languages of strange tribes I couldn't possibly know - well they were a problem. I could either use straight English, or I could invent a language, or I could use some Swahili or Zulu words. Actually, I've used all three of these methods. "Writing the Tarzan comics for fifteen years has necessitated buying and digesting all the good books on Africa I could get, treasuring National Geographics and even delving into the Encyclopedia Brittanica. Oh yes, my hat is permanently off to Sir H. Rider Haggard - in my mind he has done for 19th century Africa comparable to what Zane Grey has done for the Old West." "A workman like me gets his assignment - a single script or a whole book - from his editors. The characters are already established, and so is the background or setting in a general way. I think the best plot (or plots) I can, and write the plot details out in longhand. Usually I let the thing 'settle' overnight, if it's a 12- or 15-page story. In the morning I go over it, visualizing each picture that is to be drawn by the artist. I mark off my longhand rough story in pages of the comic book. Then I put an original and two carbons in my typewriter, and start writing. Each panel is handled the same way; that is, first I describe the picture the artist is to draw, in detail, which includes color, action, expression, background, angle of view, etc. Then I write out the dialogue for balloons, and finally I write the caption or narrative line. "I have nothing to do with choosing the artist, as he is chosen by the Art Editor. The artist is free to use or not to use my instructions for each panel. Sometimes he changes the picture I described - to suit his own idea or that of the Art Editor. Usually, though, the art department follows my script fairly close. The Script Editor reviews and approves or changes the dialogue and the captions I have written; usually the changes are few and minor. "As I told you I was not the first Tarzan script writer, and I have not been the exclusive writer since the first two Dell Tarzan 'one-shot' comics back in 1947. Other writers, whose names I don't know, have contributed to the Tarzan Annuals and, rarely, to the monthly and bi-monthly issues. Yes, I did write 'Two Against the Jungle,' and it was a lot of fun to write. I also thought up the subsequent episodes of 'Brothers of the Spear.' But half for the story's popularity must go to the artist. I don't write those prose stories about Mabu and in the past I haven't written many of the covers or one page features. 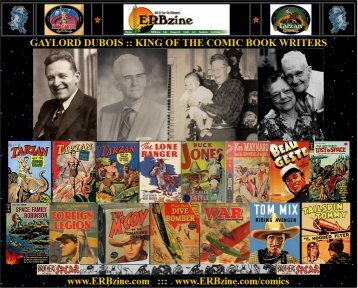 "In 1955 I received the Thomas Alva Edison National Mass Media Award for Best Comic Book for Children over Eight (it was Gulliver's Travels), and again in 1956 the same award for writing the script of A Treasure of Dogs. But I feel that the Tarzan scripts were always more fun."